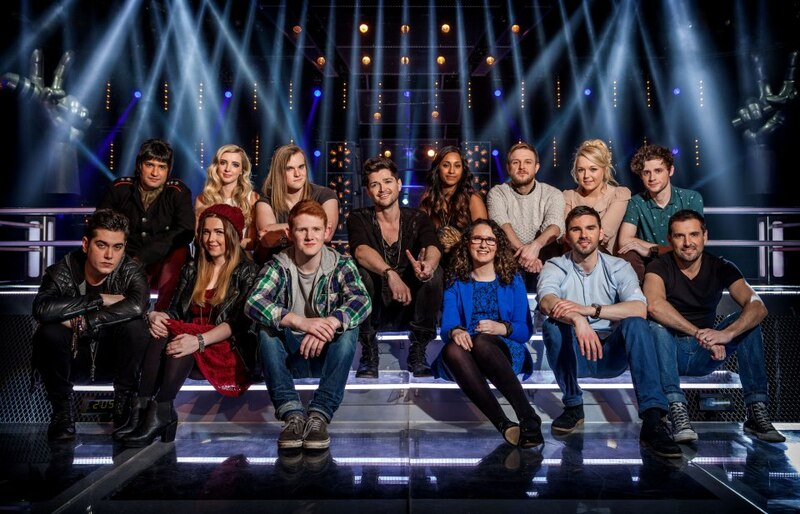 After 6 weeks of blind auditions, The Voice UK Series 2 has finally completed all its 48 acts who will move on to the Battle Rounds. 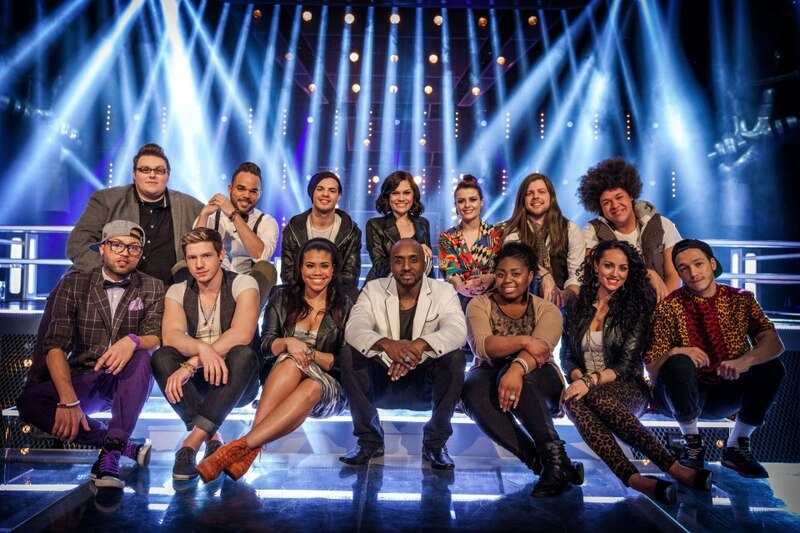 Since March 30 until May 4, 2013, Teams Danny, Jessie, Will and Tom had the chance to gather their 12 talents each. The US edition added the Steal on its third season and the UK edition will be adapting it this year. Each coach will only have one chance to steal a losing act during the battles and it's like being back to the blind auditions once again where the coach has to battle for the artist if there were more than 1 coach who wanted to steal. Members: Andrea Begley, Smith & Jones, Nadeem Leigh, Mitchel Emms, Conor Scott, Laura Oakes, Karl Michael, Ricardo Afonso, Sean Rumsey, Alice Barlow, Paul Carden and Abi Sampa. Members: Ash Morgan, Danny County, Katie Benbow, Trevor Francis, Alex Buchanan, Lovelle Hill, Lem Knights, Sarah Cassidy, Nate James, De'Vide, Letitia Grant-Brown and Adam Barron. Members: Mike Ward, Emma Jade Garbutt, Ragsy, Alys Williams, Elise Evans, Diva, LB Robinson, Jamie Bruce, Cherelle Basquine, Lareena Mitchell, Colin Chisholm and Joseph Apostol. Members: Leanne Jarvis, Matt Henry, Liam Tamne, Cleo Higgins, Leah McFall, Emily Worton, Barbara & Carla, Jordan Lee Davies, Nu-tarna, John Pritchard, Moni Tivony and CJ Edwards. Now that the Steal is in place, the competition gets a little complicated. 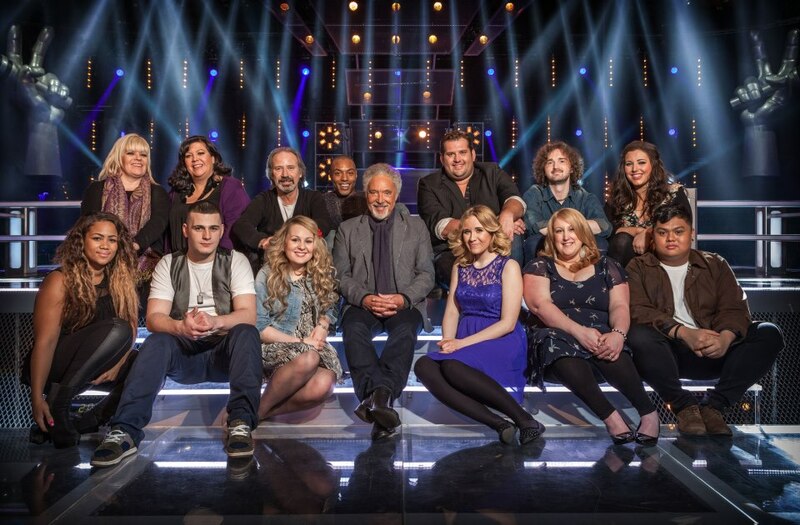 Team Tom won last series' The Voice and now there is no telling if he would do it again since each team is as good as the next. 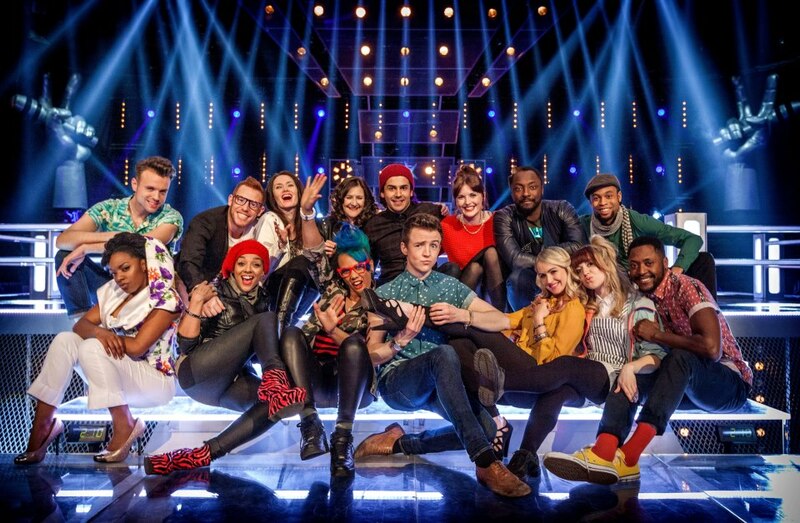 Who are your contenders for The Voice Series 2 and who do you think will survive the Battle Rounds. Find out on May 11, 2013 only at BBC.